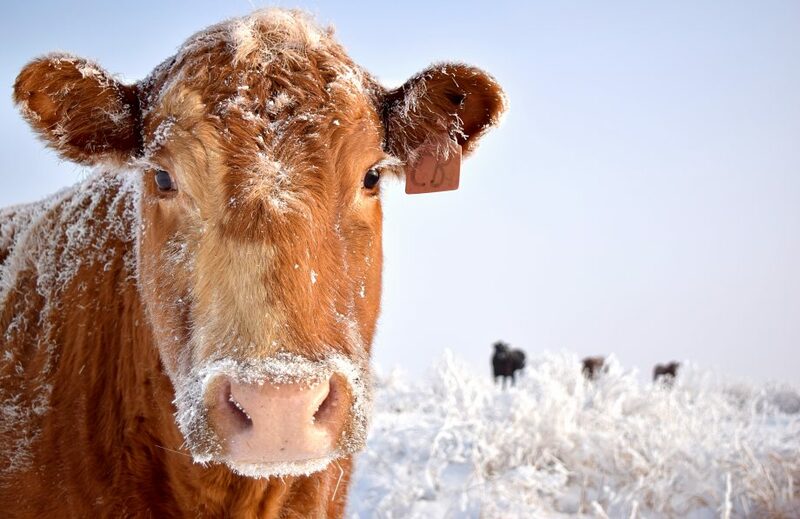 The Stevens County Cattlemen’s Association will be holding their annual banquet and social night on Sat, Feb. 9 at the Community College in Colville, located at 985 S. Elm. The event will commemorate the 75th anniversary of the county association and will include dinner, a live and silent auction, raffle and games. 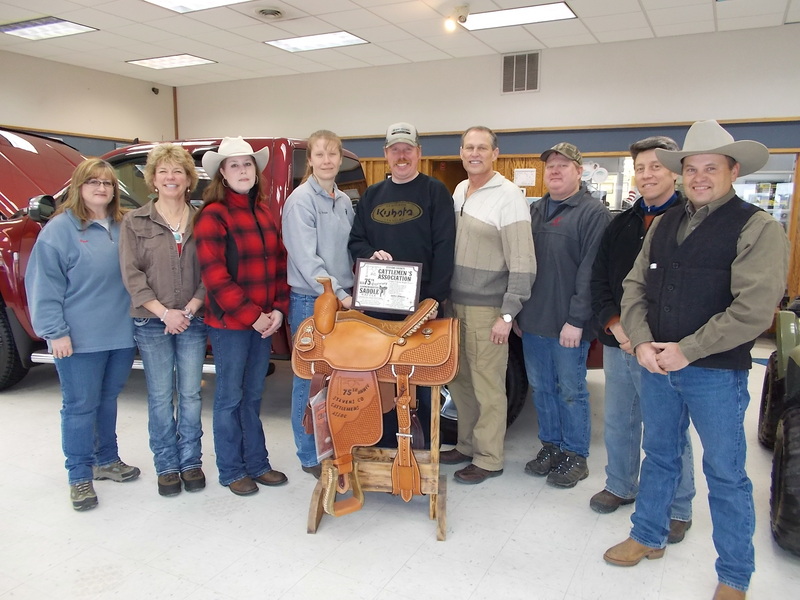 Auction items include the cut and wrap services on a beef, a log truck of firewood, a chainsaw, toys, jewelry, artwork and ½ of a hog that is cut and wrapped. SCCA is also raffling off a new saddle sponsored by Booth and LaDuke Motors, LaDuke and Fogle Equipment, Colville Tire, Clark’s All Sports, Colville Animal Hospital, Colville and Kettle Falls Aslin-Finch Stores. The saddle features commemorative tooling created by Wyatt Cowley of Wyute Leather. Raffle tickets for the saddle are $20 each and are available at all the saddle sponsor locations. Only 200 saddle raffle tickets will be sold. Event sponsors include Super one Foods, Hancock Forestry, Tri County Motorized Recreation, Big R, Cornett Custom Meats and Gallo Meats. Social hour starts at 5 p.m. followed by dinner at 6 p.m. Mavericks Restaurant will be catering the prime rib dinner. Dinner tickets are $25 per person. Dinner tickets are available at Big R and Aslin-Finch stores. For more information, call SCCA President Scott Nielsen at 675-2608.